Hown Does David Beckham Stylize His Look By Using Hats? This week, zoom on one of the favorite accessories of the very stylish David Beckham: the hat! David Beckham has always been very keen in wearing hats whether they are branded hats of wool. Beckham is a perfect example of how to adapt the hats to complement your daily look stylishly. He has become a manual in himself. His son Brooklyn wears a hat; he also likes hats. Boys against men! The key to its proposal and good advice is that it has a compliment that is traditionally considered formal in the most informal way possible. The idea of the male hats only for pompous costumes was left behind. He wears them with shirts, cigarettes, and tattoos; with a plaid shirt and Chelsea boots; with a blue summer shirt and a Wayfarer; with white shirt and chain in the pocket of the trousers; all in black and chocolate hat. David is a hat professional and there are two details that prove it: he has more than one, in different models and colors, and he has very good and cheap hats. How David Beckham Stylized his look in recent events? 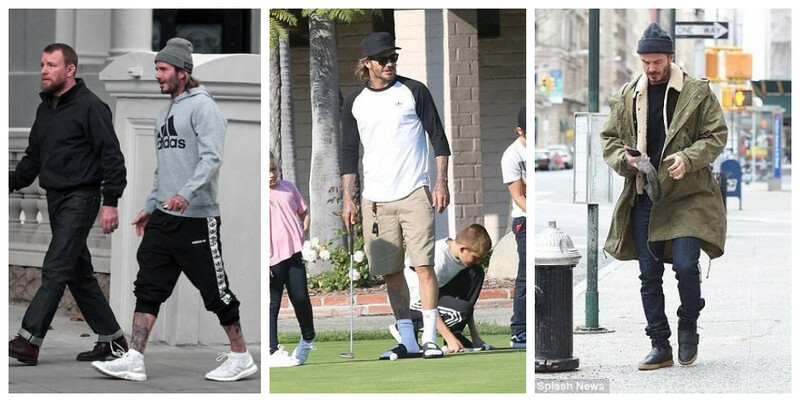 Last April David brought one of Fouquet, in light tones, when he was walking around Los Angeles with two of his sons, Harper and Cruz. He wore a shirt, a backpack and baby’s stuffed animal trouser. At the recent Queen’s Club tournament, he brought a darker one, with ribbon instead of a bow, and much less stiff. It is not the same hat because the occasion counts. All their hats seem handmade and purposely, so it is complicated to catalog them because they mix several styles every time. The most widespread and iconic is Fedora, which is basically what Beckham looks like. Felt, with the wing a little wide but flexible and two dents in the front and another above. It is easy to carry and adapt. But he has also worn hats more like a Homburg or a Porkpie, with a stiffer and smaller wing and the upper part with one or no slit. The last? A hat of halftone in raw color, which regularly repeats in their ‘outfits’. It does not usually reuse garments as often, but the truth is that this complement has conquered David Beckham, who does not hesitate to wear it with a plaid shirt or to give the chic touch to a sporty shirt and shorts. An accessory that adorns your image and gives it an elegant look, even more, if it fits. Nobody escapes that David Beckham is for years a male fashion icon and that together with his wife form a brand that generates billions of euros. 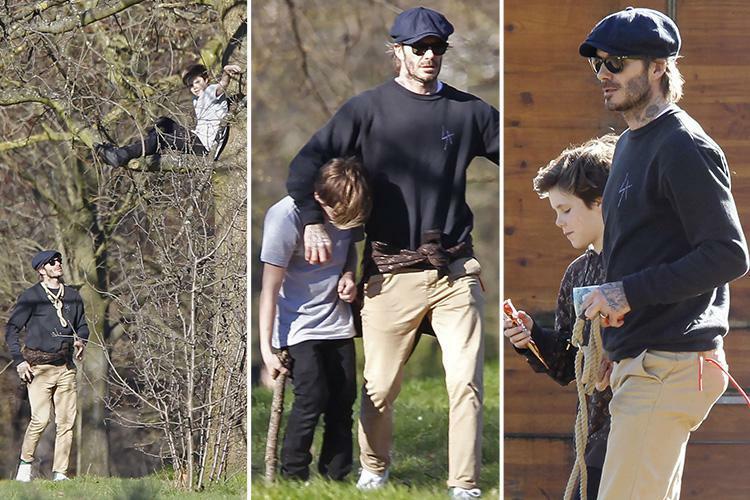 ‘Becks’ is one of the men with the best perch and who best knows how to exploit his image. His unstoppable growth has earned him fashion to become a claim for dozens of brands of perfumes and clothes.